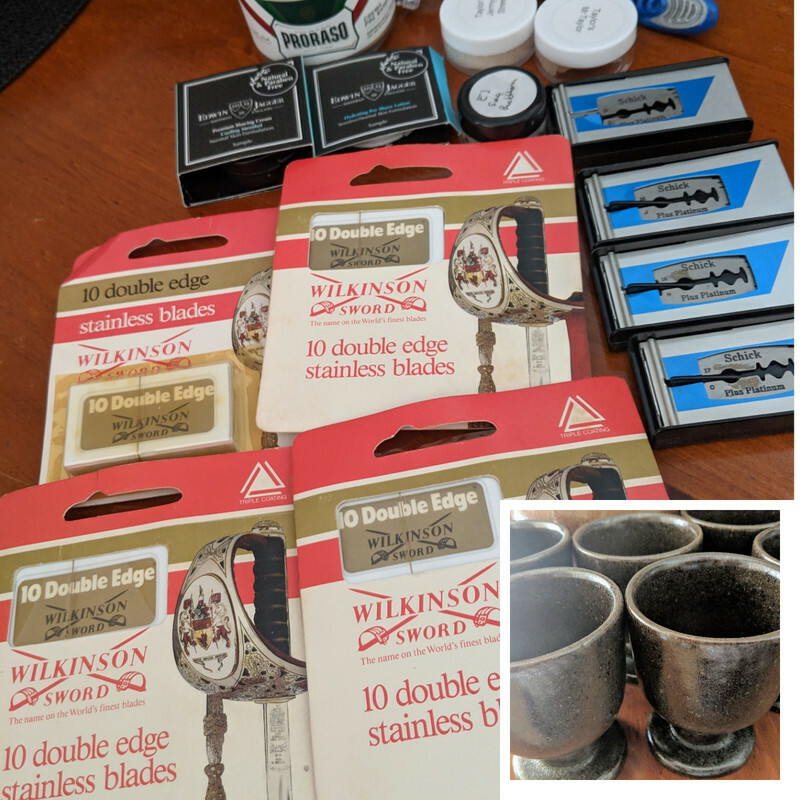 Great stuff from the Pikester! Hi, Gents. I am delighted to report that the Eagle has landed. I have in my possession the Festivus package, send through by the legendary @todras - thanks again, Mate! I have made a booking as noted below for our Meet - please note start time has been pushed out one hour to 3pm, and this is the opening time of the venue on that date. All other West Aussies welcome, so tagging below. Dustin and Greenpike are away, but keeping you in the loop in case plans change. Can't promise I'll be there as 3 Jan is my better half's birthday AND I've been advised I'll be admitted to SJOG Day Surgery for eye op on 2 Jan and again 6 Feb.
Will see how I feel on the morning of 3 Jan so won't promise to make it. 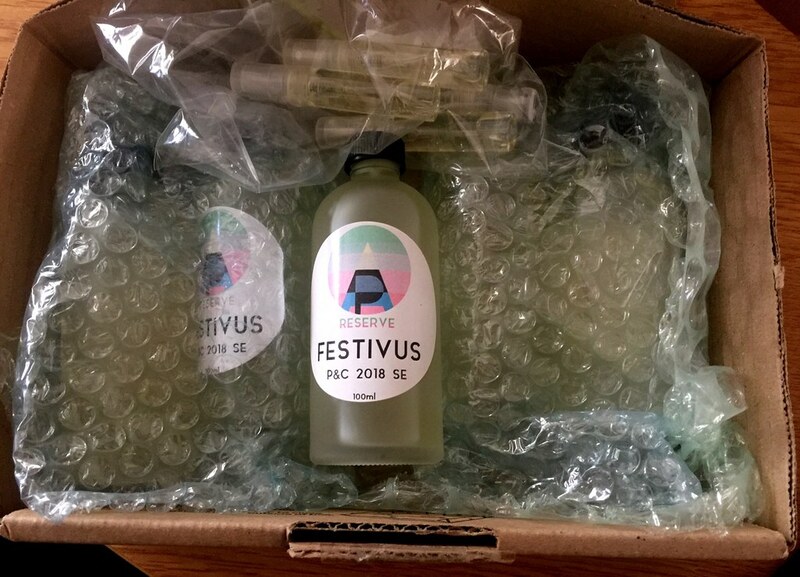 Having read scent descriptions from Members from other States who have already held their Meet, I just couldn't help myself and I had a sniff of Festivus. @todras has absolutely nailed it - it is fantastic! Roll on Jan 5. It looks like I may just be able to make this one! I have slotted it on the diary! I’ll get hold of Face Fat too and see if he can make it too! Great stuff, Cris - you'll be most welcome. A wee reminder that our meet is this Saturday afternoon at 3pm - details below. Also, remember that the meet is very much an opportunity to sell/trade or just show off interesting shaving gear. so most of us bring a sports bag of goodies. I've told the venue in advance, so they don't thing we are a bunch of hit-men arriving with our weapons . I'll be there but I won't be able to bring any goodies unfortunately. All my interesting stuff is in storage until mid Jan so I only have the travel kit until then... Looking forward to it anyway - thanks for organising this @TomG ! The Pirate Bar opens at 3pm, so if you get there a bit early and the doors are closed, don't be alarmed. Unfortunately lads I have been called In to work to relieve an injured colleague. Have an awesome time hopefully do a mid year one this year that I actually make it too! Well - today's Perth meet-up at the Pirate Bar was jolly good fun! Coffee and beer were consumed in equal quantities, and the conversations were terrific as always. Trades, Sales and PIF's were flying around the table - good stuff! A big thanks to contributors of the freebees, including first and foremost @todras for the Festivus, which received unanimous acclaim. Also thanks to @Greenpike and @Mark1966 for other PIFs. We may have even talked two interested patrons intro joining the ranks of P&C - we shall see if they appear in the Welcome Mat thread. There was much gnashing of teeth and wringing of hands, but willpower prevailed, and the barely used and exquisitely scented Creed Green Irish Tweed Shaving Soap (and wooden box) remains available for trade/purchase. ... and thank you to @TomG for organising it all, as well as your own pifs! A great time was had and I am still wondering what might have been with that Creed! Special thanks once more to @todras for his wonderful generosity with the Festivus, as well as all the other people who contributed. We must certainly do it again! Apologies for my absence, family problems took over the day - glad all went well. Apologies for my absence! I simply wasn't up to it. No worries @Cris @no47 @Bucephalus - hopefully you can make the next one! @Bucephalus - hope you feel better soon, Mate.